The V-shaped man in the double-breasted suit is making a comeback. This classic grey double-breasted suit is adding stylish swagger to city streets and cool tailoring to corporate offices. The double-breasted silhouettes, swooping lapels, broadened shoulders, and extra chest are making a resurgence. 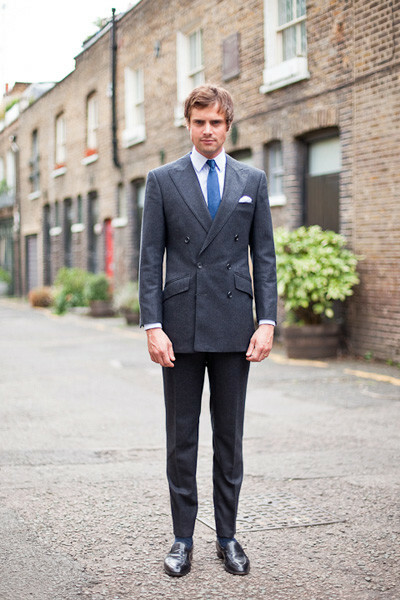 This suit was made and cut in England, and as much of it as possible was hand-tailored. The jacket is canvassed. 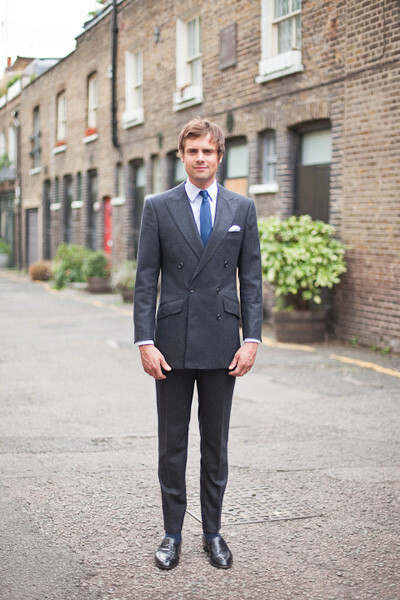 A suit such as this takes 8-9 weeks to make, unless you opt for our Express Service. We have a halfway baste fitting and then a forward baste fitting before the suit is finished and delivered. The cloth is an English-made wool. The jacket has working cuffs and the buttons are made out of horn. See also: charcoal suit, double breasted suit, flannel suit, London Tailor. Fabric: Fine pure wool. Fabric source: England. Cut: Double breasted. Price: Contact Henry Herbert Towers. See also: black double breasted suit, db suit, double breasted, double breasted black suit, double breasted dinner suit, double breasted mens suit, double breasted pinstripe suit, double breasted suit, double breasted suit coat, double breasted suit for men, double breasted suit in style, double breasted suit jacket, double breasted suit shop, double breasted suit uk, double breasted white suit, fabric source, grey double breasted suit, Henry Herbert, Henry Herbert Tailors, men s double breasted suit, mens double breasted suit, navy double breasted suit, pinstripe double breasted suit, savile row double breasted suit, savile row tailor, suit double breasted, white double breasted suit, wool fabric. The V-shaped, double breasted, silhouette suit has made a resurgence. The finely cut peak lapels and wrap over jacket, finished with sharp looking trousers, is making a comeback on to city streets. This is a short video of a bespoke double-breasted suit made by Henry Herbert Tailors. 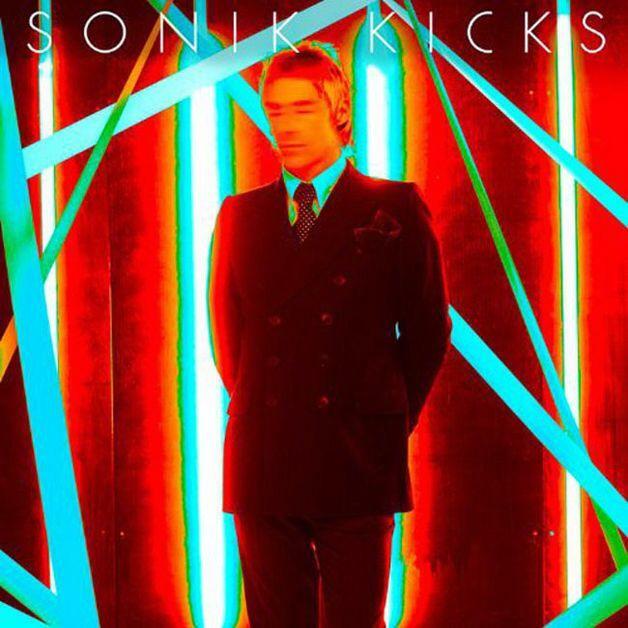 See also: Bespoke Shirts, Bespoke Suits, bespoke tailored suit, Breasted, double breasted suit, Henry Herbert, Henry Herbert Tailors, lapels, mayfair tailor, savile row suit, savile row tailor, savile row tailoring, silhouette, suit, tailored suit, Tailored Suits, vimeo, wedding suits. I was recently treated to a wonderful insight into the world of Yves Saint Laurent – a master and genius of haute couture tailoring. He worked from the top floor of the YSL house in Paris where he directed his army of tailoring ladies. This short clip reveals a fascinating insight into how he worked. Belowthe video is a photograph of one of his creations for a ladies double breasted suit. See also: double breasted suit, haute couture, insight, Laurent, Paris, world, Yves Saint, yves saint laurent. 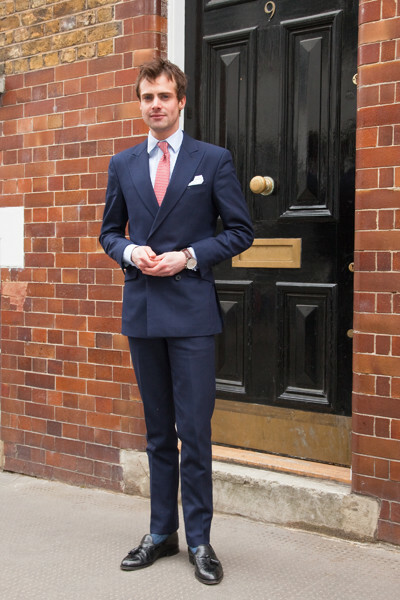 double breasted suit Archives - Bespoke Suits By Savile Row Tailors.